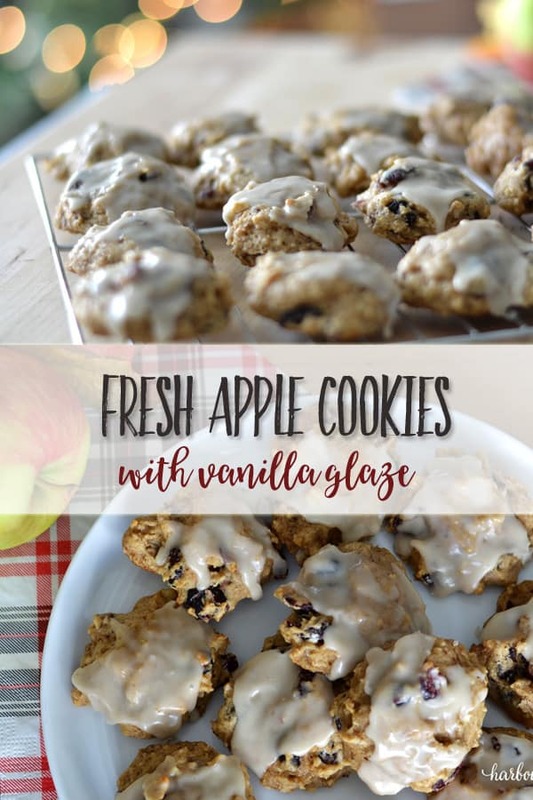 In this article: Mix up a delicious batch of glazed fresh apple cookies with this blender drop cookie recipe. My baking habits have changed drastically since I’ve been trying to eat healthier. I no longer buy the biggest bags of flour and sugar possible every month. In fact, the smallest bags of each last a very long time these days. Preheat oven to 400 degrees Farenheit. Grease cookie sheets well, or line them with parchment paper. 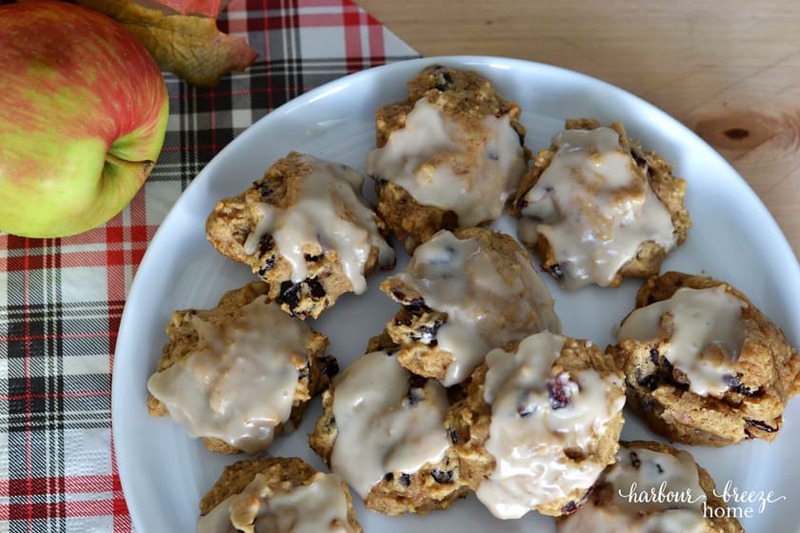 Sift flour and soda into a mixing bowl, add dried cranberries and set aside. Put milk, egg, butter, salt, spices, and sugar into blender, cover, and blend until smooth. 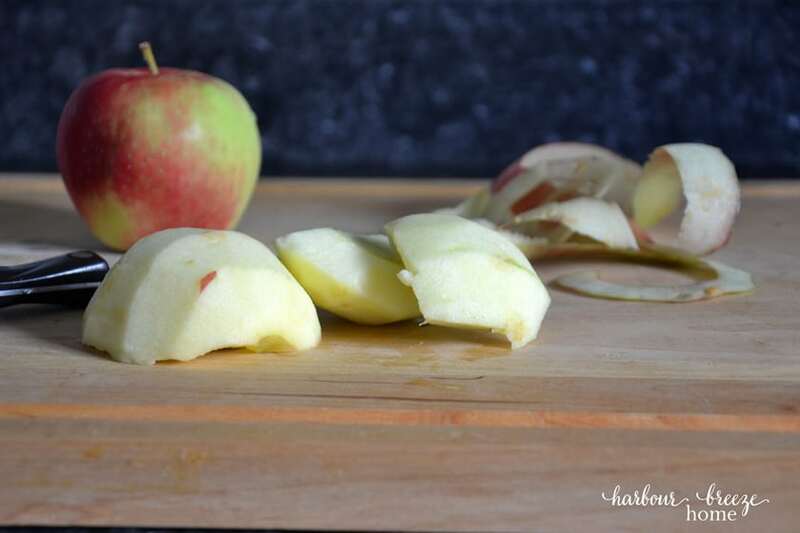 Stop blender and add apples, cover, and process. Add nuts, cover and process. Empty the contents of the blender into the flour mixture and mix well. 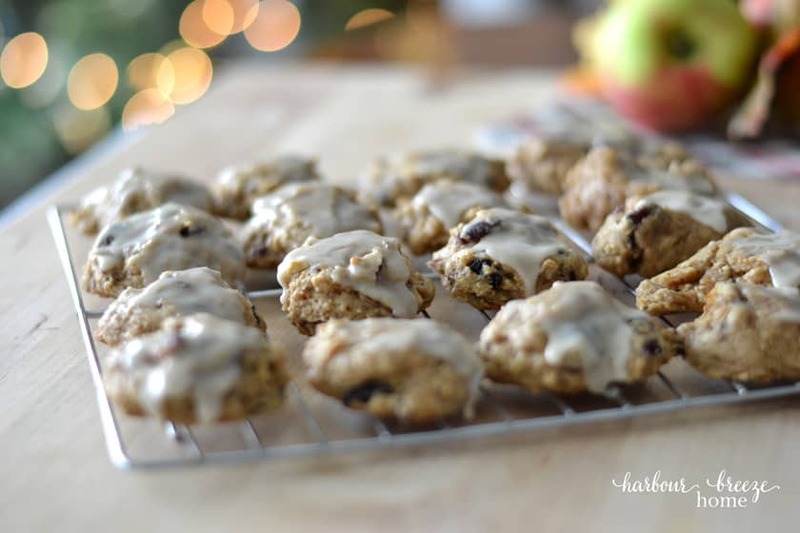 Drop cookie dough in teaspoon-sized drops onto cookie sheets. Bake 10-12 minutes or until lightly browned. While cookies are hot out of the oven, spread glaze over each one. 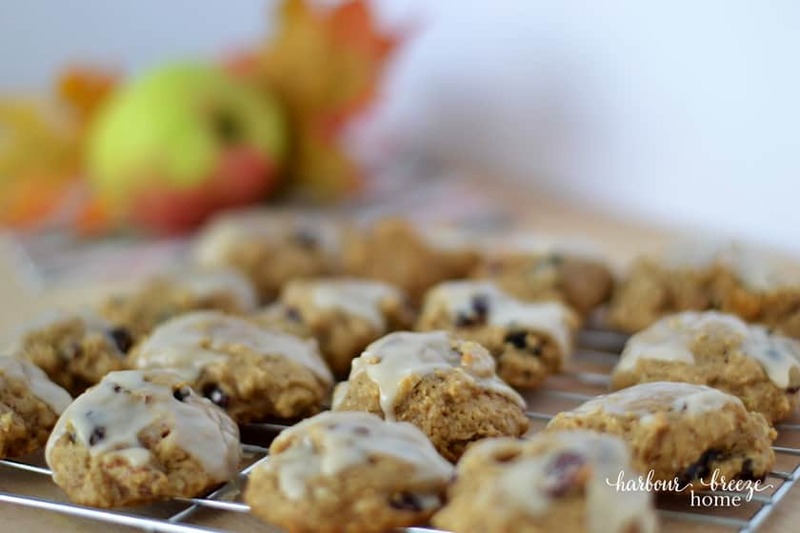 These glazed fresh apple cookies have a nice, soft consistency ~ almost like a little cake. 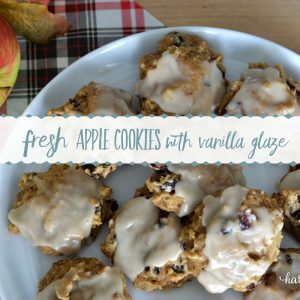 The spices in them are perfect for cool Fall and Winter days. 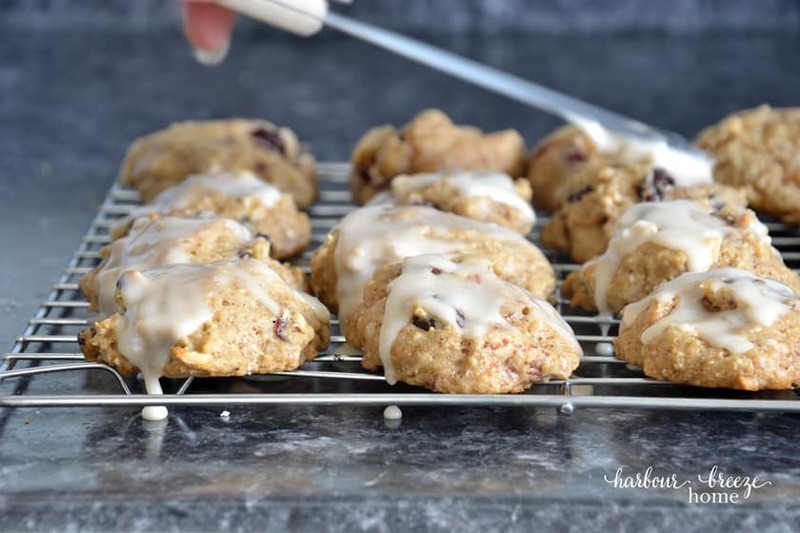 Delicious blender drop cookies with the flavours of apple, cinnamon, and nutmeg with a vanilla glaze. 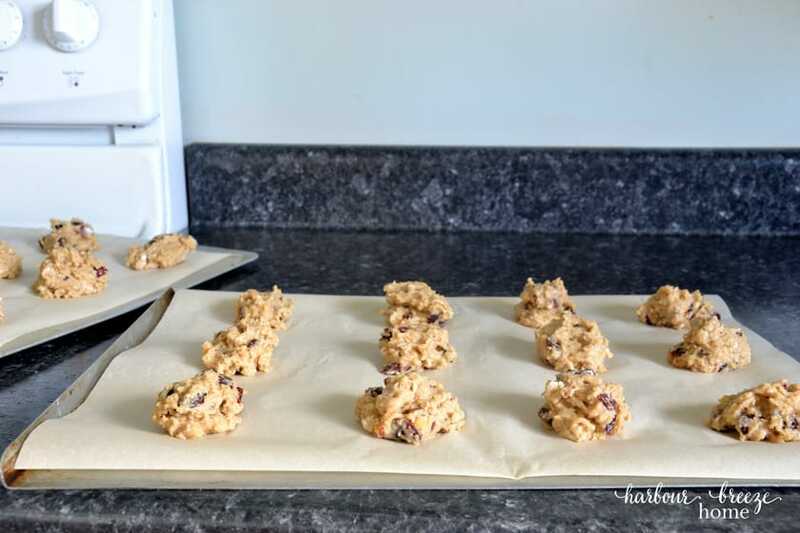 Heat oven to 400 degrees F. Grease cookie sheets or cover with parchment paper. Sift flour and soda into a mixing blow, add craisens and set aside. 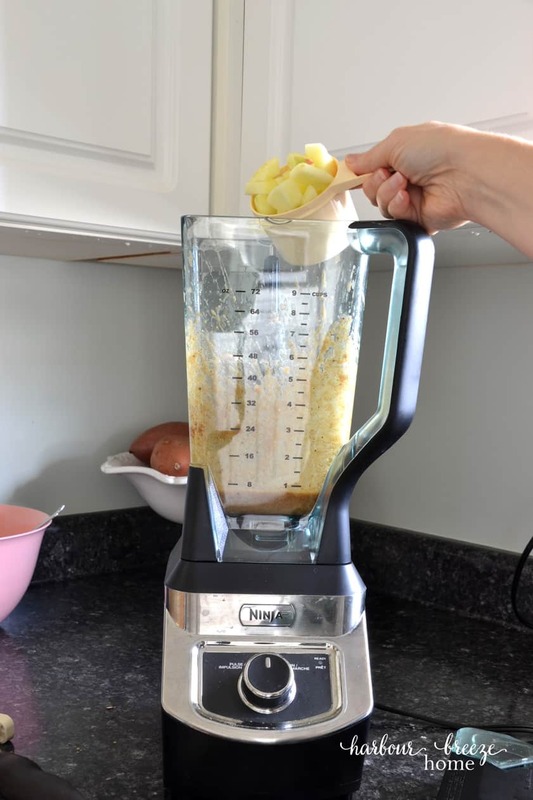 Put milk, egg, butter, salt, spices, and sugar into blender container, cover and blend until smooth. Add apples, cover and blend. Add nuts and process. Empty blender contents into flour mixture and mix well. 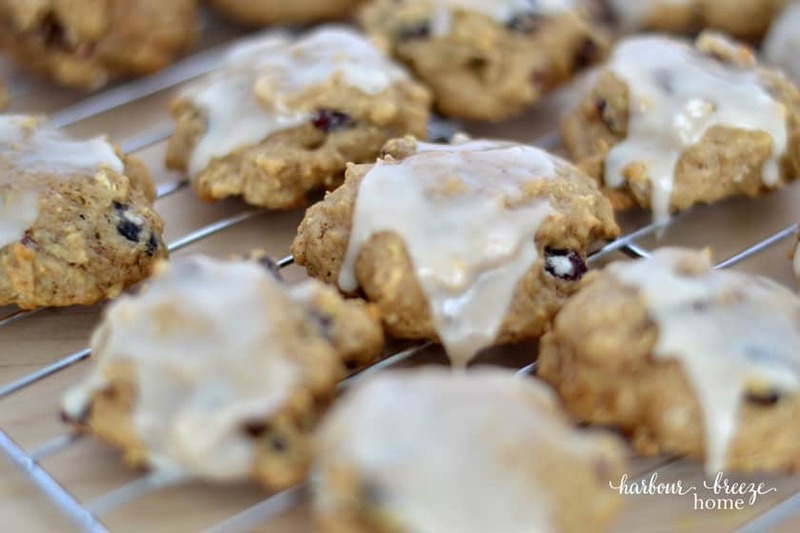 Drop by teaspoons onto cookie sheets. While hot, spread with Vanilla Glaze. These look absolutely scrumptious! I can’t believe they are only 100 calories! I think I would probably eat the whole batch though, which defeats the purpose…pinning! Rita, these look sooooo delicious! I love apple anything, and I like that these little goodies have a glaze on them. I’m definitely saving this recipe to try later. Thanks for sharing!